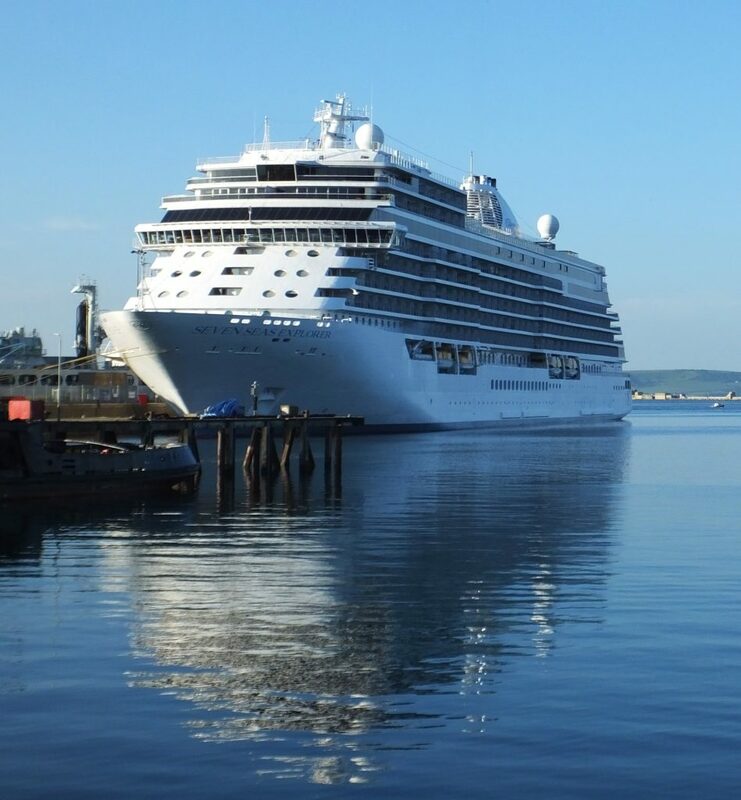 Portland Port’s 2019 cruise season is going to be another record breaker with the greatest number of cruise calls and passengers to date. 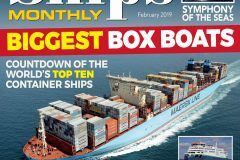 This has been the general pattern for the last 10 years, with numbers increasing from just 4 ships in 2008 to the 44 that are expected this year. 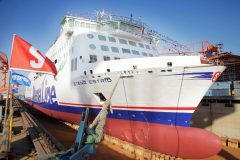 Along with the 44 cruise ships, they will be bringing more than 60,000 passengers into Dorset and the surrounding area. 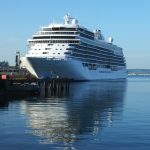 2019 will also see the largest number of first-time cruise ships calling at Portland Port, 11 in total. 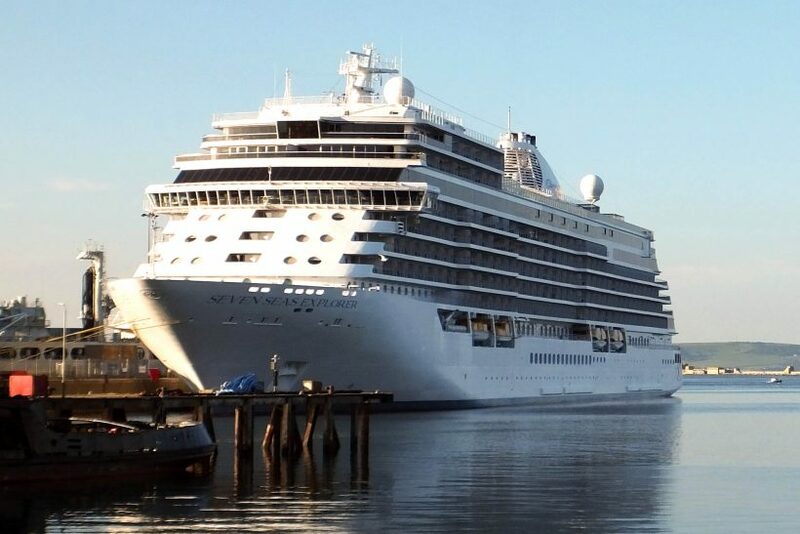 The first of these arrives on the first day of the port’s cruise season: Costa Mediterranea arrives on 9 April. 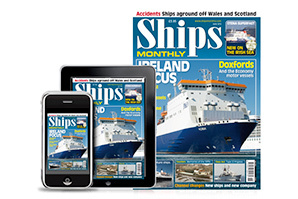 Costa Cruises was founded in 1854 as a cargo shipping company and moved into passenger services in 1947. In 2000 they became part of the Carnival Corporation which also owns Cunard, Holland America Line and P&O Cruises to name only a few. Costa Mediterranea returns on 23 April and then she is followed by two more first time ships, these however are also first-time cruise lines for Portland Port. 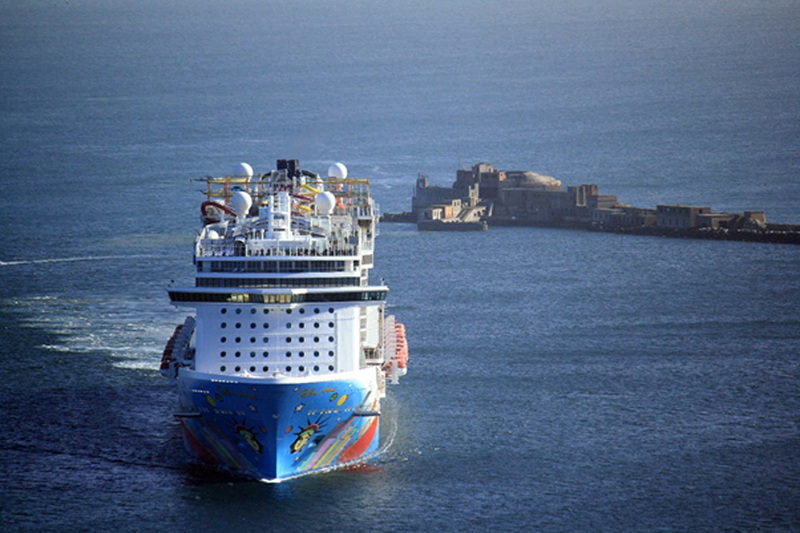 29 April will see Pullmantur’s Zenith visiting for the day, followed by Princess Cruises’ Crown Princess on 30 April. Pullmantur Cruises is an all-inclusive Spanish cruise line which offers more than 40 years’ worth of experience in the business. They operate four ships which are a mix of mid-sized and larger ships, allowing passengers to choose between a more intimate atmosphere and a resort style. Pullmantur Zenith makes a return visit to the port on 12 September. 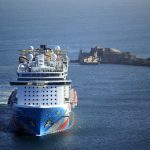 After welcoming the mammoth 4000 passenger Norwegian Breakaway in 2018, the port is getting ready to welcome the second of Norwegian Cruise Lines Breakaway class ships, Norwegian Getaway this year. Getaway will be visiting the port on 6 May and 25 October, the second visit being the last day of the port’s cruise season and a spectacular way to finish.